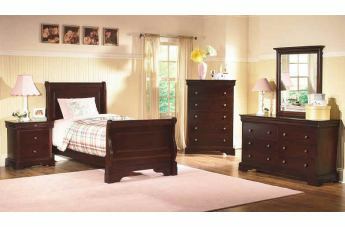 The Versaille Collection by New Classic epitomizes traditional style with its Louis Philippe inspired treatments. 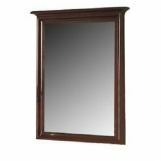 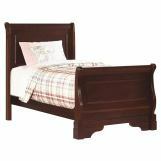 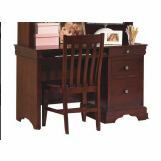 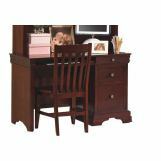 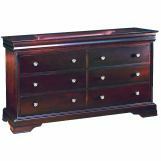 Details in this collection include soft curves, a rich bordeaux finish, full return crown moldings and bracket foot base. 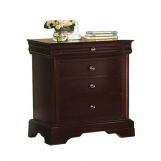 Functional options such as the lift-top chest with mirror and felt-lined compartment bring the best of old and new together. 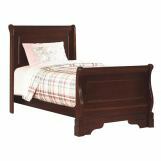 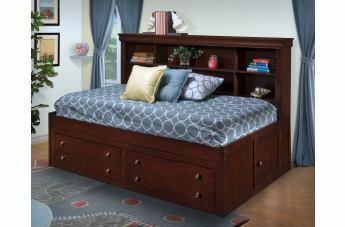 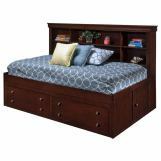 The collection features options like under bed storage and bunk beds for the utmost convenience.